I just want to say how impressed I am at the repairs carried out yesterday by Paul Hunter. He arrived right on time, and was extremely professional and helpful. My Renault Megane is now gleaming and dent-free, and I am truly staggered at the high quality of Paul's work. I am a bit of a perfectionist, but I cannot find any fault at ... Read more all. I will certainly use his skills again in the future, and I'll be sure to recommend him to my friends and colleagues A big, big thank you for such a professional job. Our Nissan Qashqai was repaired recently by your local representative in Chippenham, Wiltshire. Unfortunately, because of the nature of the damage he was unable to carry out the job to our complete satisfaction for which he apologised. Very kindly he offered a full refund of £84 which, of course, we gratefully accepted. This was ... Read more way beyond an example of "good customer service" and we would appreciate it if you would pass on our thanks to Mr Paul Hunter. We will have no hesitation in recommending/choosing Mr Hunter and your company in the future. I have just had a scuffed alloy wheel repaired by Paul Hunter of Chippenham and am writing to say how impressed I have been by the service from start to finish. Paul responded to my request for a estimate within minutes. He did the survey the same day and 2 days later the work is complete. The repair itself is first class; there is ... Read more no sign of the original damage and no trace of the repair. It is particularly notable that the work was done outside in sub zero temperatures! The cost of the repair was some £10 cheaper than a quotation from a main dealer who also required the car for a complete day with all the associated transport hassle. So, in conclusion, an excellent result from a first class organisation. 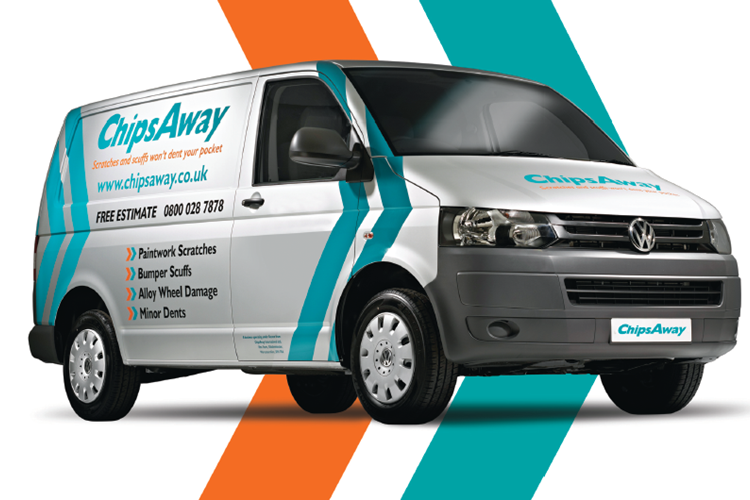 I would recommend Paul Hunter and ChipsAway to anybody. Delighted of Corsham. Paul of Chips Away here in Chippenham, Wiltshire today has spent 3 hours repairing scuff marks and scratches on my wife’s Peugeot 206 cabriolet. The quality of service was impeccable. Old school values and service. The car looks gleaming again. I have no hesitation in using him again for my car. Price was very reasonable.